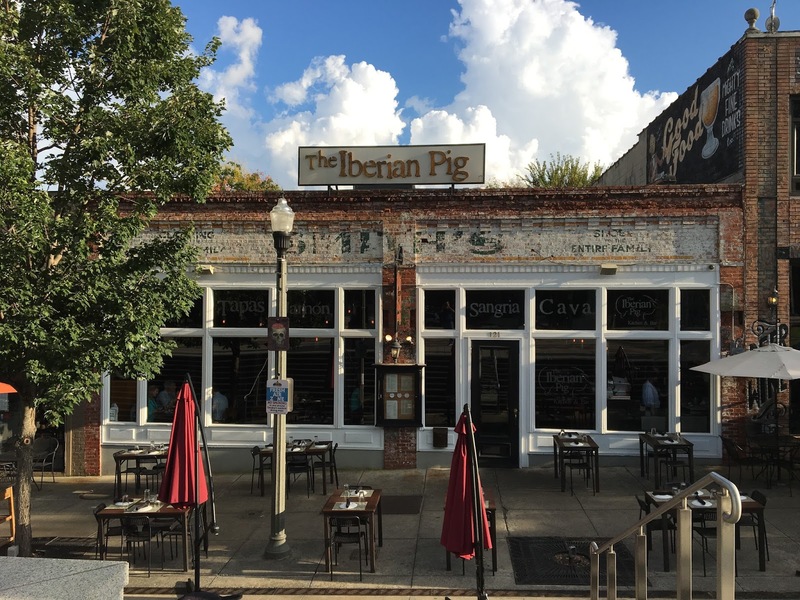 When you're out in Atlanta to visit Brick Store Pub for a few beers, I'd definitely recommend checking out The Iberian Pig across the square for some charcuterie and tapas! Absolutely fabulous! 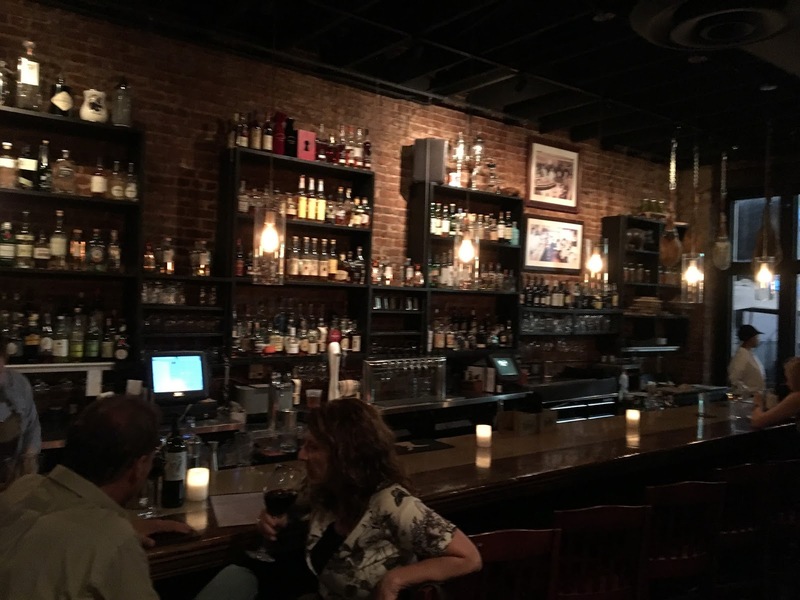 They also have a great wine list and offer some local craft beers. I had two awesome glasses of Creature Comforts Tropicalia IPA during my visit a few weeks ago. Serrano, Manchego, and like six different tapas later, I was stuffed. 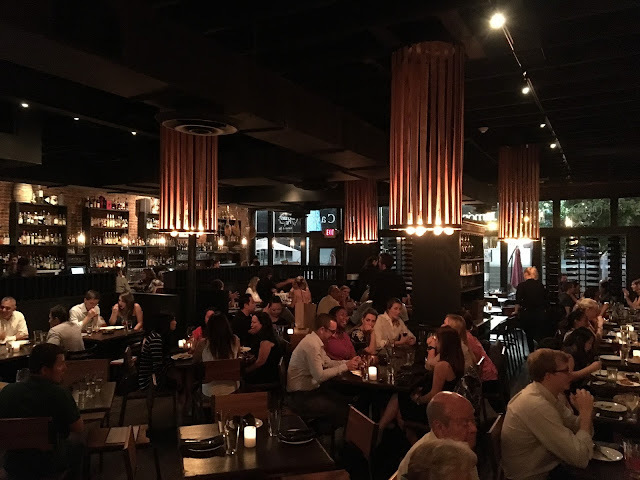 I went with a friend who did most of the ordering and deciding what to share, but the knowledgeable staff was an excellent resource and was happy to make recommendations. 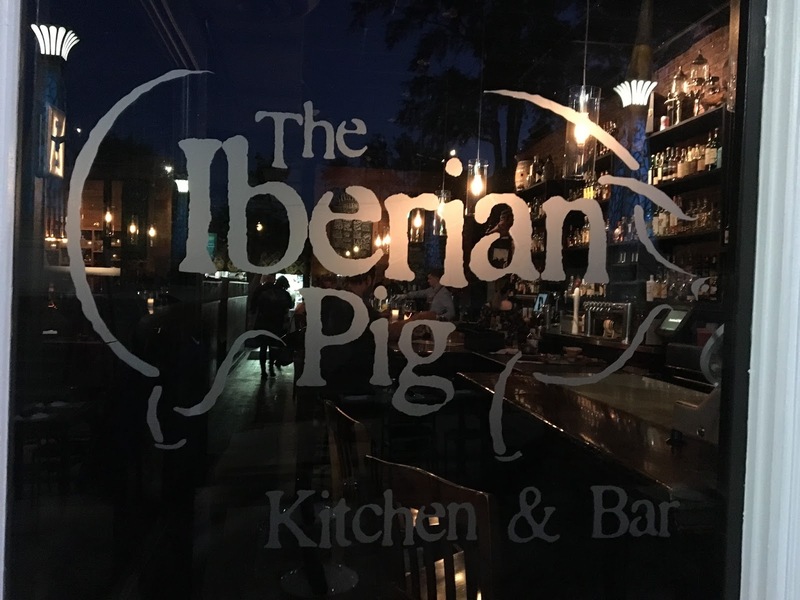 Consider this a strong suggestion for your next visit!